Tannenberg Pet Resort offers a quiet suburban setting adjoining a city park. Immediately upon entering the grounds, the warmth of the accommodations can be felt as customers are welcomed to the facility. 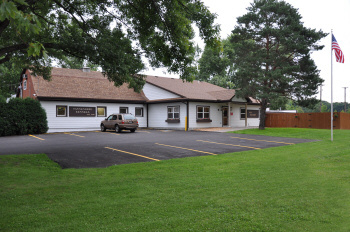 Established in 1948, founder Paul R. Becker named the kennel after a town in his native Germany. Originally the kennel bred German Shepherds, but it quickly evolved into a boarding kennel for both dogs and cats. Today, the Becker family has developed the facility into one of the largest and finest boarding kennels in the country. 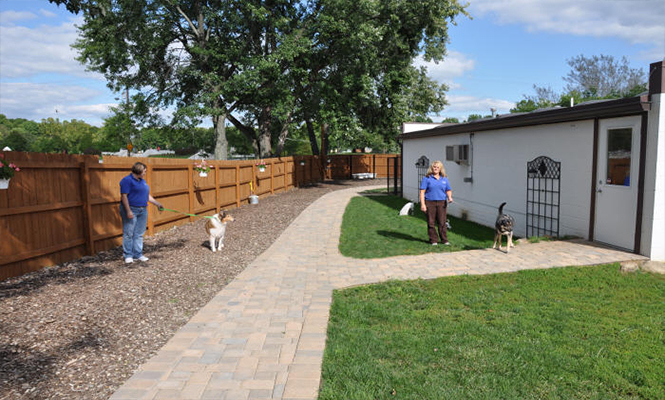 Tannenberg Pet Resort strives to keep your pet safe, healthy, and happy in your absence. We give you peace of mind knowing that your pets are well-cared for and let your travels be worry-free and enjoyable! We take seriously our responsibility to both you and your pets. Boarding pets at a safe, reputable kennel is the best way to provide care when you can’t be there yourself! Today’s employees of Tannenberg Pet Resort include members of the Becker family, the management staff, and our kennel assistant caregivers. Our personnel is committed to providing your pets the best care possible during their stay with us. We look forward to seeing you! It is our pleasure to be able to offer our services to you for over 60 years!